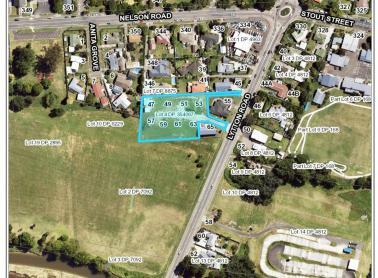 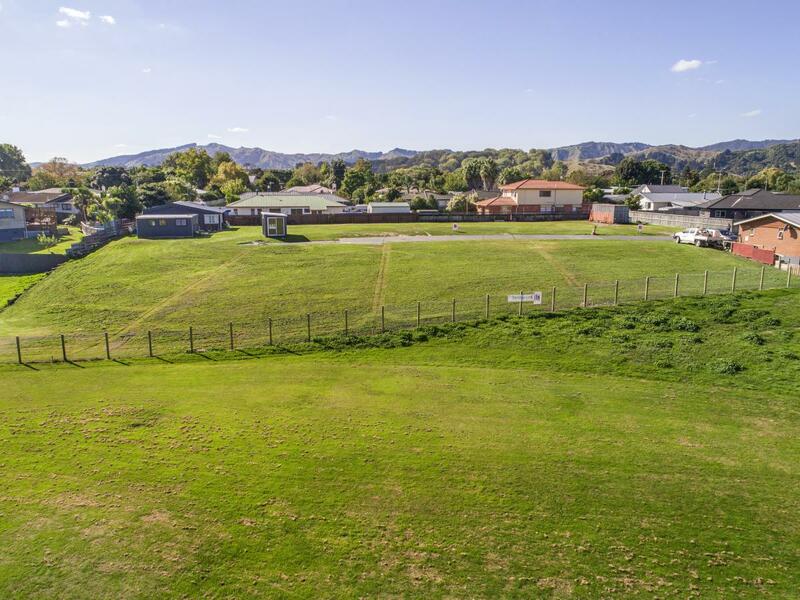 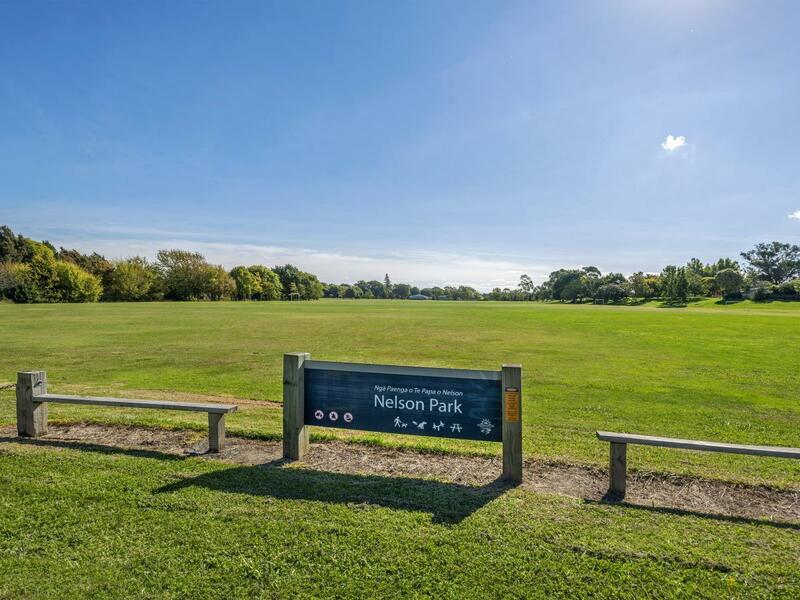 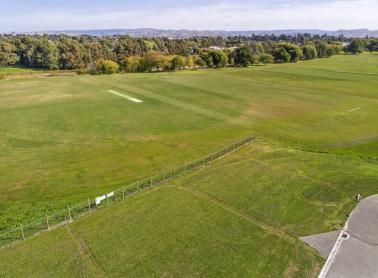 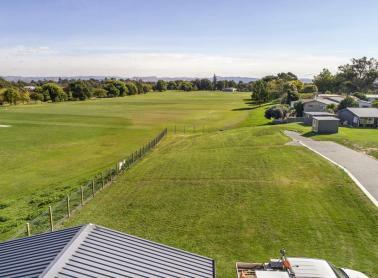 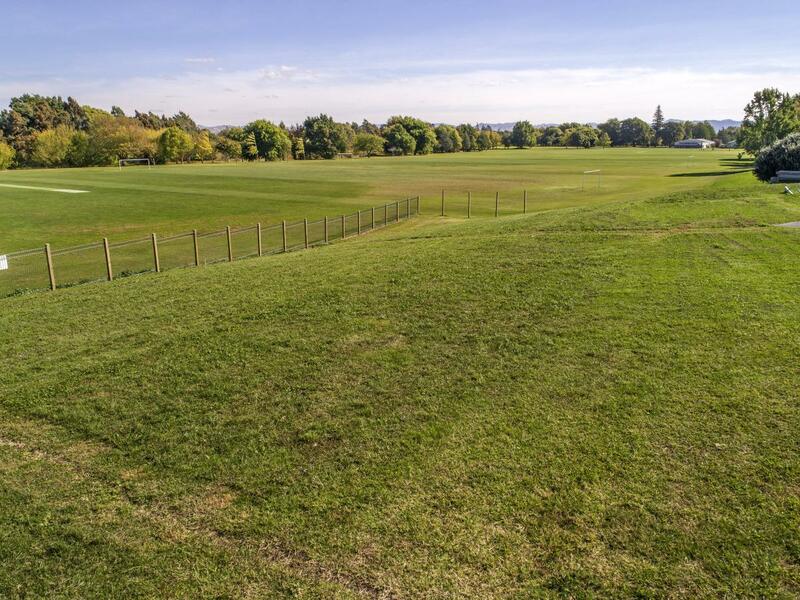 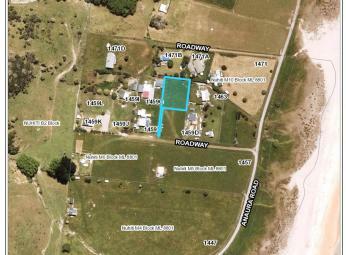 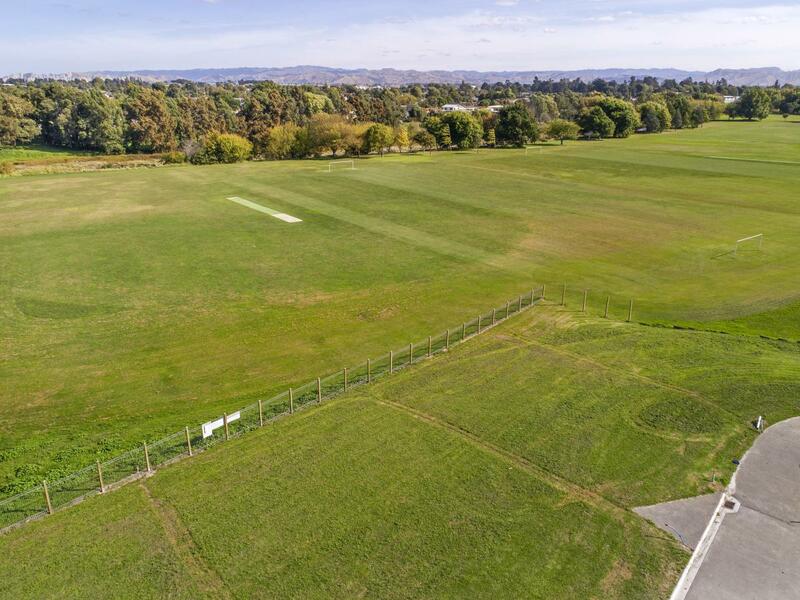 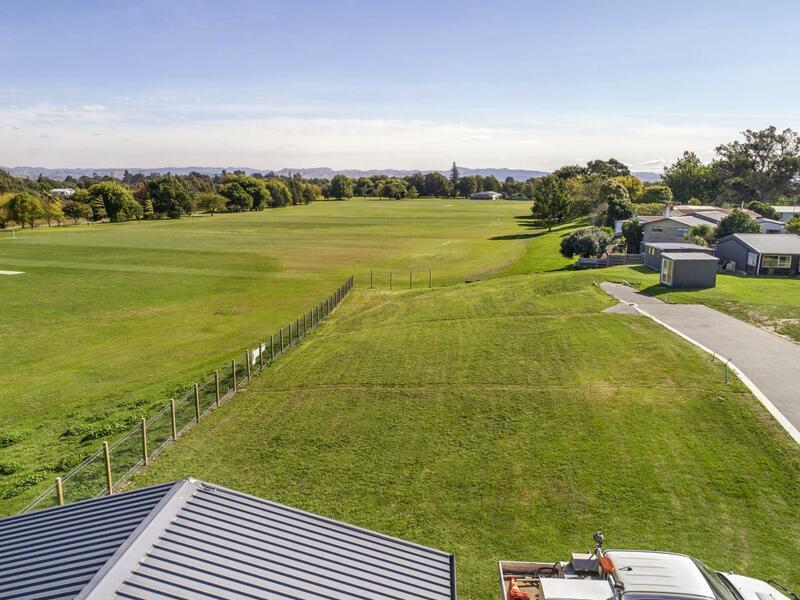 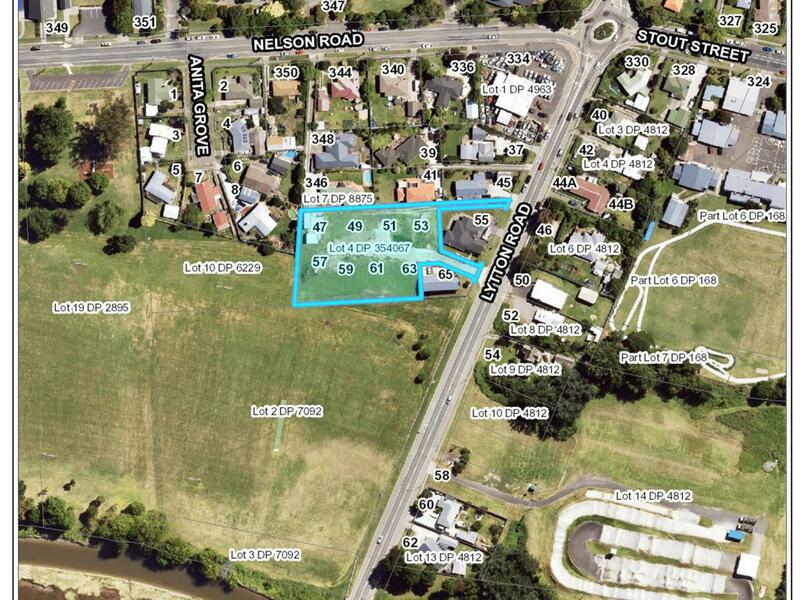 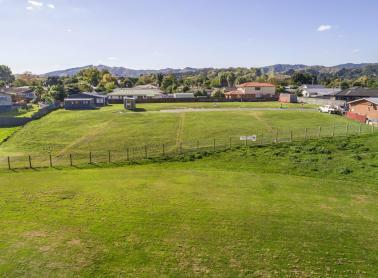 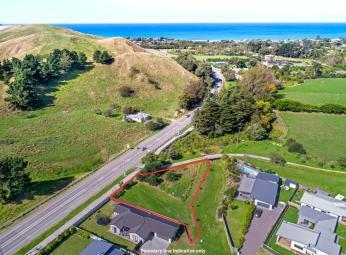 Opportunities galore, four sections available with picturesque views over beautiful Nelson Park. 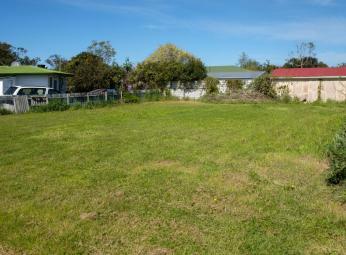 Superbly located close to schools, shopping centre and the hospital. 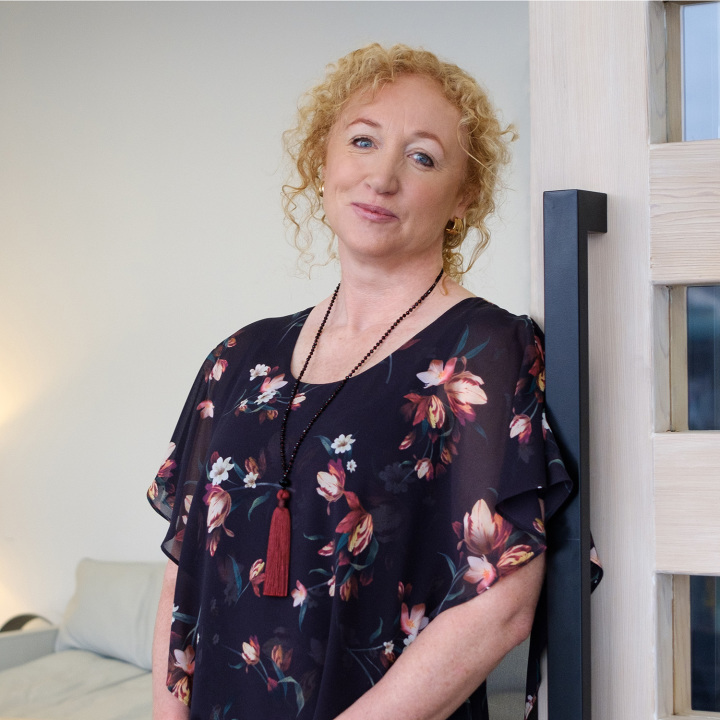 These will appeal to all those wanting to downsize and build smaller low maintenance homes. 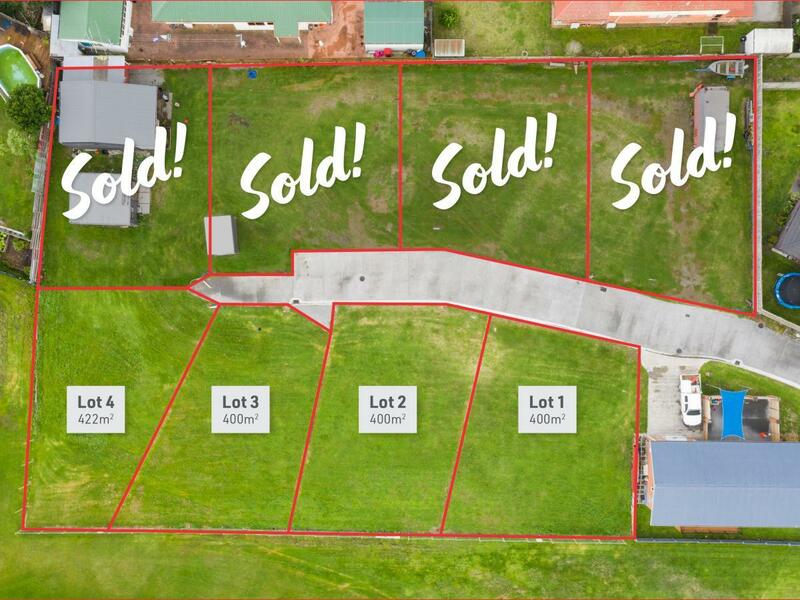 We have made it easy for you.